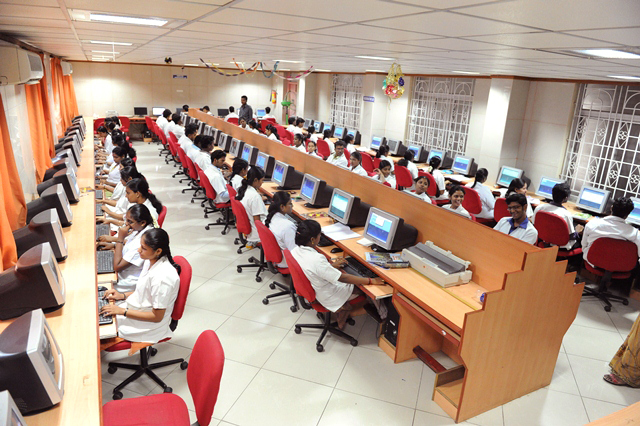 Pune Institute of Computer Technology in short known as PICT was established in the year 1983 in the city of Maharashtra, Pune. The institute is functioning under the aegis of Society for Computer Technology and Research. 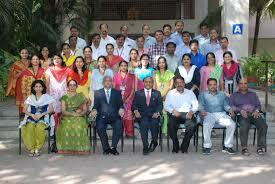 The institute is accredited by NAAC, NBA and certified by ISO 9001:2008. Pune Institute of Computer Technology offers engineering program affiliated to Savtribai Phule Pune University and approved by AICTE. Pune Institute of Computer Technology’s campus is spread with sprawling lawn, canteen, hostel, guest house etc. creating a learning environment. 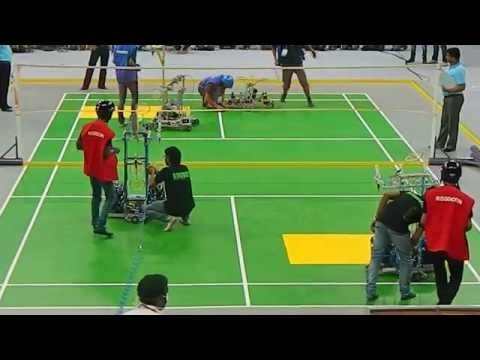 Pune Institute of Computer Technology has attained the rank 53 amongst the best Engineering College of India by the Edu-Rand Rankings. The institute has also been ranked 16th among the top 50 private engineering colleges of India by Mint and graded AAA+ by Career 360. 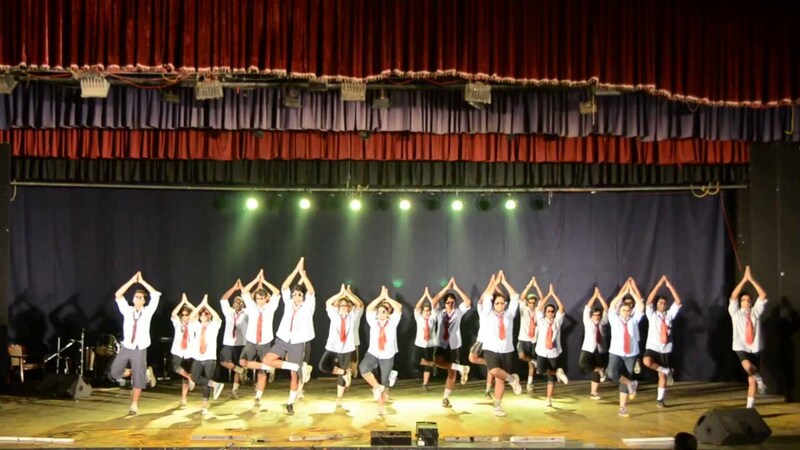 Pune Institute of Computer Technology plays a major role in organizing events, fests, and competitions etc., namely, ADDICTION: cultural fest, Impetus and Concepts, popularly known as INC, PICT Robotics, TEDxPICT, CREDENZ: PICT IEEE Student Branch organized, SCIENTIA: PICT IET Student Chapter, PULZION: PICT ACM Student Chapter, Abhivyaktee and Art Exhibition: PICT Art Circle. 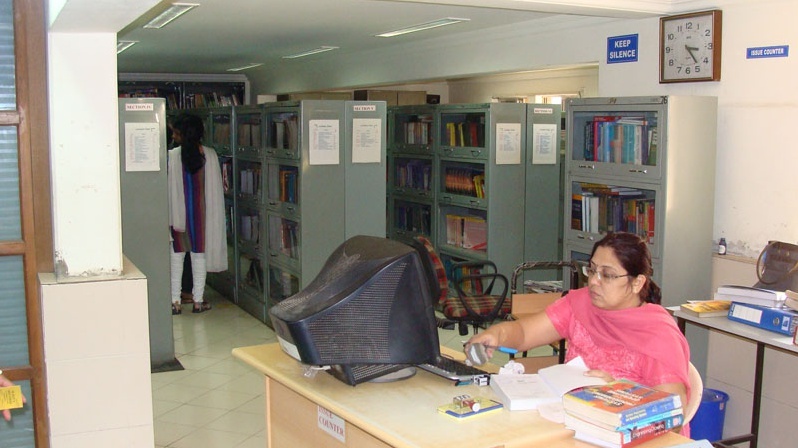 Pune Institute of Computer Technology is located near Pune Okayama Friendship Garden, Kamala Nehru Park, Raja Dinkar Kelkar Museum, Phoenix Market City Mall, City Pride and many more interesting attractions for the students to visit during their spare time. Admission in BE program is through the merit list and rank scored in MH CET and JEE Main. A minimum of 50% (45% for reserved category) marks aggregate in HSC or equivalent exam with Physics and Mathematics as compulsory subjects along with one of the Chemistry or Biotechnology or Biology or Technical or Vocational subjects. CS or IT in PICT admm Pune? It's urgent? Candidate must be 10+2 or Equivalent with Physics, Mathematics, Chemistry/Biotechnology, Language and any other subject. He/She should have scored a minimum of 45% marks. 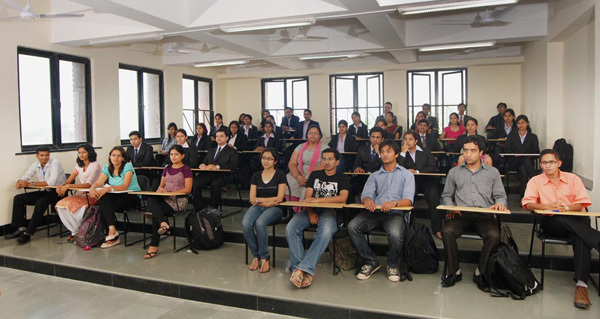 All reserved category students have a 5% relaxation in minimum aggregate. The fee structure for the complete course is nearly INR 3.84lakhs,duration of 4years. How I can apply for management quota seats in PICT???? 13-Jul-2018 09:48:20 asked by Aditi Pathare. What is Fee of hostel and mess?? Write Your Reviews on "Pune Institute of Computer Technology"
Are you Interested inPune Institute of Computer Technology"? Please provide the following details. Ask Question on "Pune Institute of Computer Technology"?